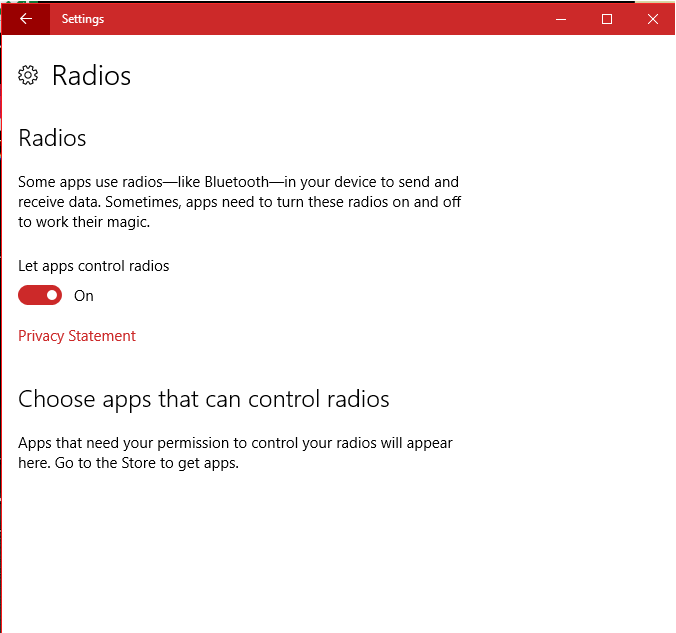 How to manage settings of radios, other devices, feedback & diagnostics, and background apps in privacy settings with your Windows 10/8/7 OS PC? In privacy settings comes Camera, Microphone, Notifications, Speech, Inking, typing, Account info, Contacts, Calendar, Call History, Email, Messaging, Radios, Other devices, Feedback & diagnostics, and Background apps. To go to these settings follow further steps. 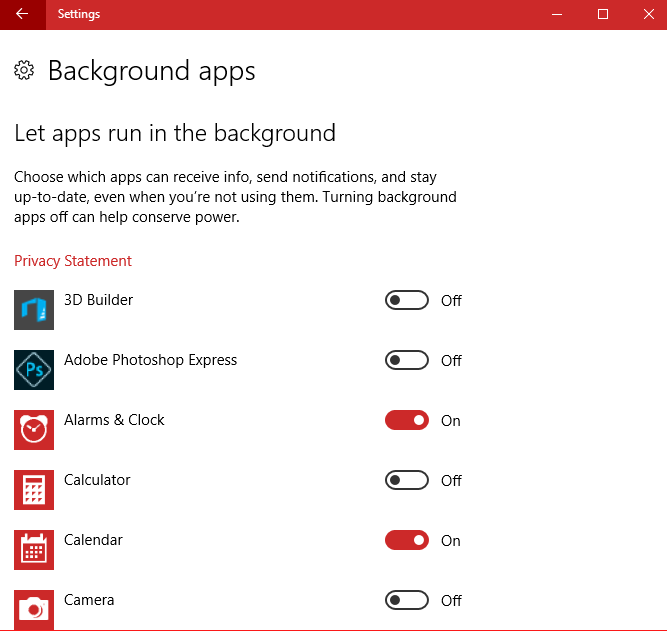 Go to Start menu, click on Settings, and then click on Privacy (Location, camera). Now, click on Radios in privacy settings. Some apps use Radios like Bluetooth in your device to send and receive data. Apps need to turn these Radios ON/OFF to work their magic. You can turn ON/OFF Radios from given ON/OFF toggle button below it. You can also choose apps that can control Radios. 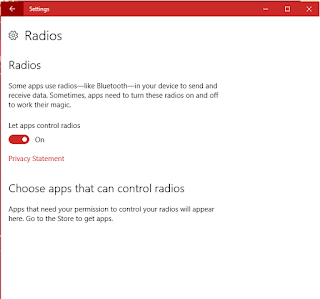 Apps that can control Radios with your permission will appear below. You can also download apps that can control Radios. 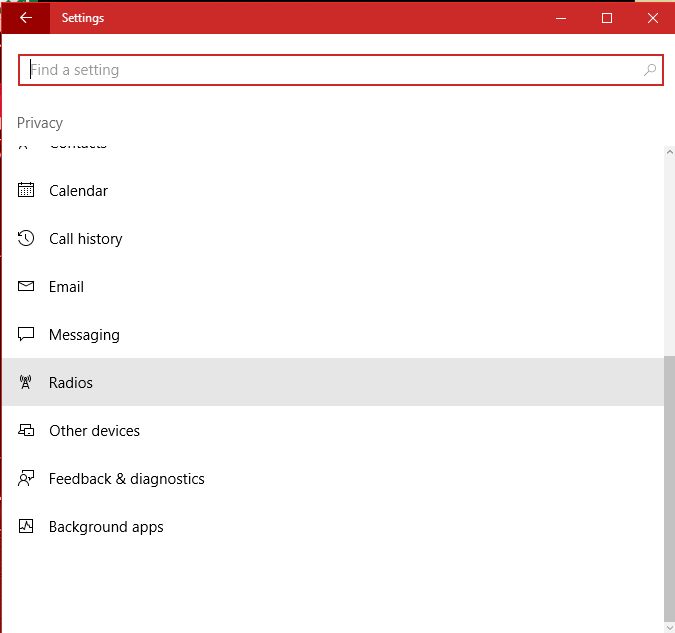 Below Radios are other devices, in privacy settings. Click on other devices to open it. 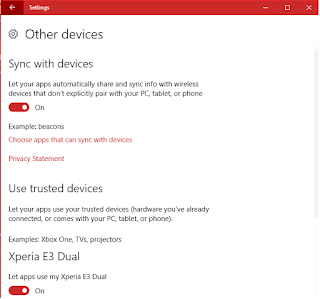 This setting lets your apps automatically share info with wireless devices that do not explicitly pair with your PC, Tablet, or phone. 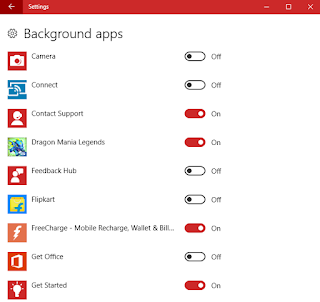 You can turn ON/OFF sync with devices by given toggle button. For example – beacons. 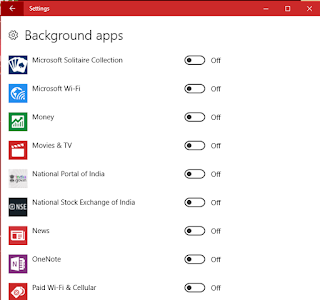 One can choose apps that can sync with devices. 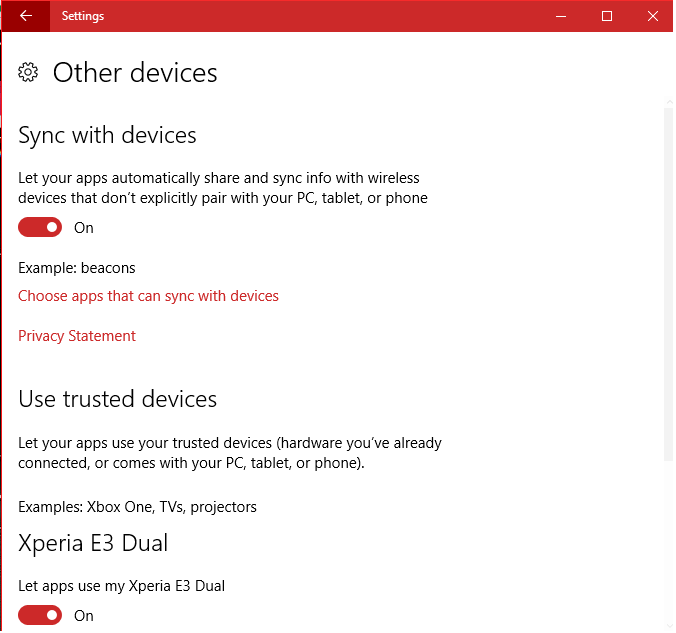 For that, click on Choose appps that can sync with devices. 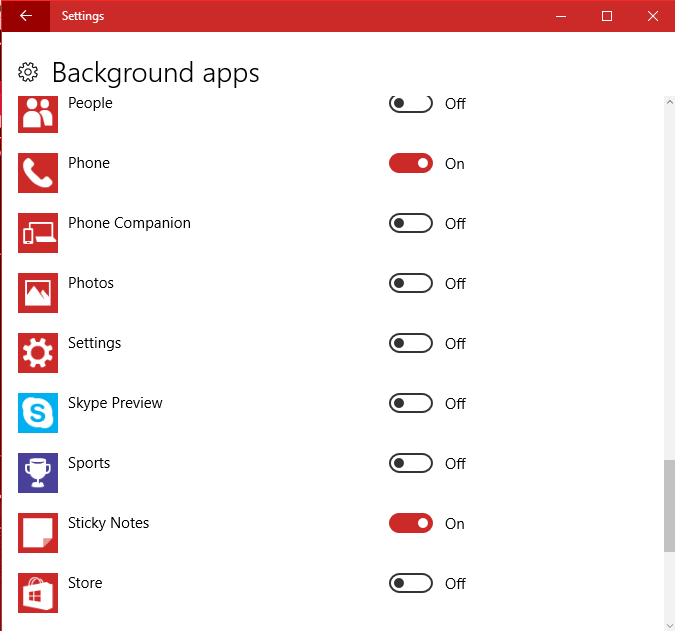 A list of apps will be shown that can sync with devices. Further, one can read “Privacy Statement”. 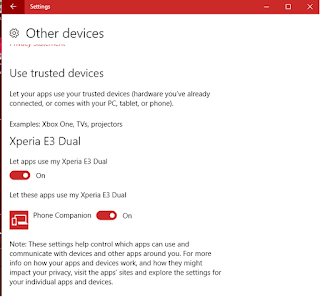 One thing here everyone needs to remember is that always use trusted devices. Use only hardware that you have connected, or come with your PC, tablet, or phone. For example: Xbox One, TVs, projectors. 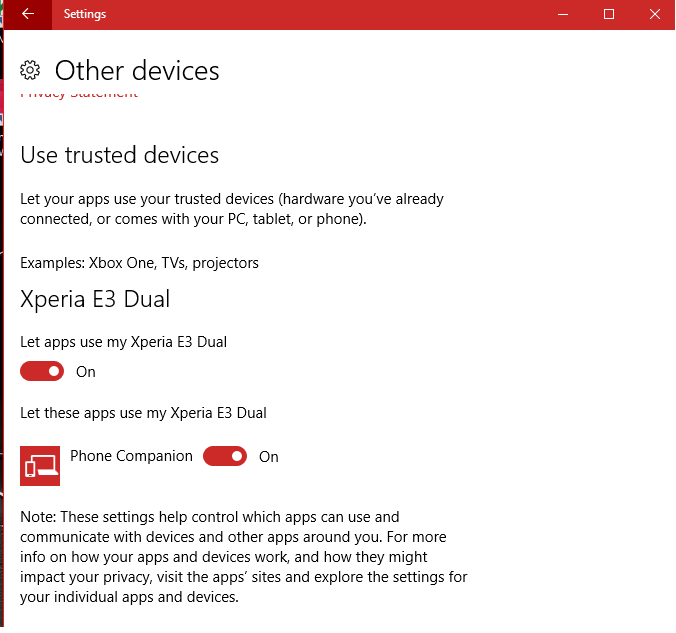 Further, you can let apps use your connected devices with your PC. You can also turn ON/OFF these settings by given toggle button. 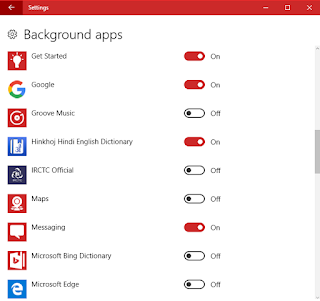 Next is permission to specific apps to use these connected devices. 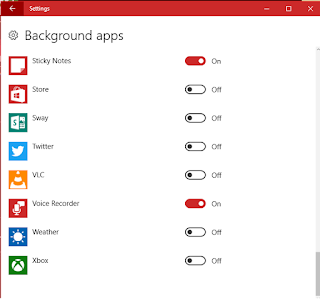 Same here, you can also turn ON/OFF these settings by given toggle button. 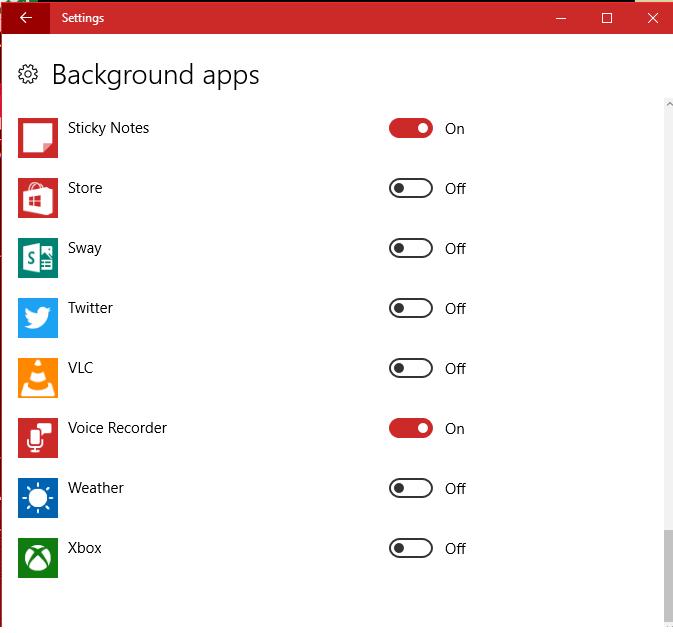 Note: These settings also help control which apps can use and communicate with devices and other apps around you. 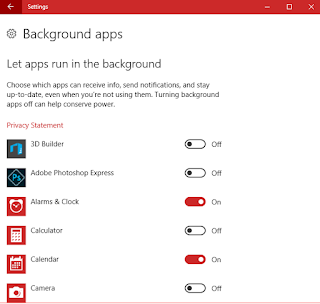 For more info on how your apps and devices work, and how they might impact your privacy, visit the apps’ sites and explore the settings for your individual apps and devices. This is an important setting as far as feedback needed by manufacturers to rectify errors faced by users while using these devices. Same is with diagnostics, this help in rectifying problems come when we use our systems. 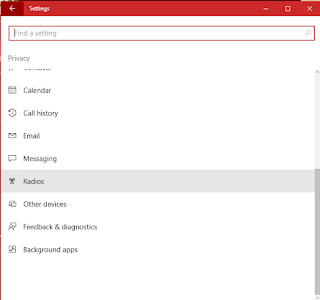 Here you can opt for at what frequency windows should ask for your feedback. Options are Automatically (Recommended), Always, Once a day, Once a week, and Never. Further, you can click on Give us feedback about the feedback hub survey notifications to give your feedback. When you click on above link, this will direct you to “Did you mean to switch apps?”. This will open “Feedback Hub”. To allow feedback you need to adjust your privacy settings first to send feedback. You need to change your diagnostics and usage data settings to either: Enhanced or Full. You can access the app but would not be able to send feedback if decide not to change settings. Click on “Settings” to change the setting or can go back to Feedback and Diagnostics to change these settings. 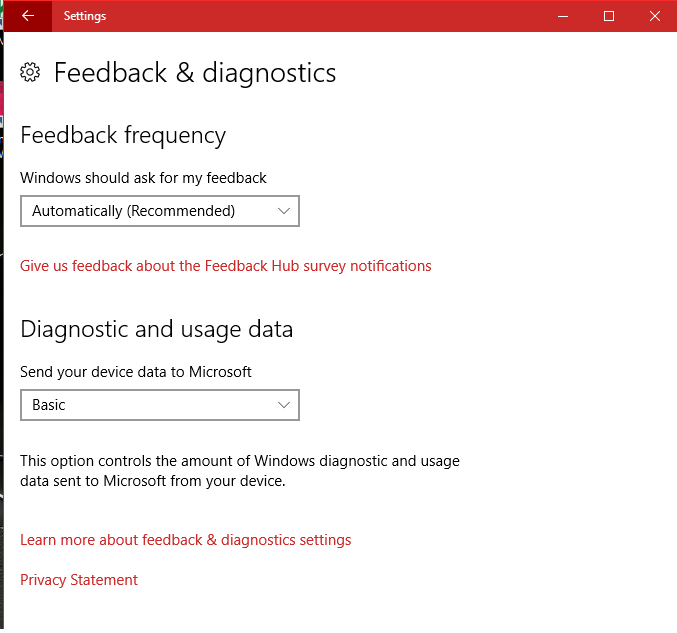 You can use the Feedback Hub to tell Microsoft that which features you like the most. You can tell that which feature could be better. Like this, you can stay updated with new and upcoming features. You can see what other insiders are talking about and add your voice to the conversation. You can search and see if someone gave similar feedback. Further, you can upvote and comment to tell Microsoft that you agree or have the same problem. You can give new feedback that others can find and discuss. By giving these feedbacks, you agree that Microsoft can use your feedback to improve products and services. 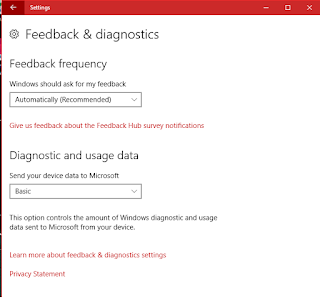 When you submit feedback as a problem or upvote such feedback, you agree that Microsoft can collect diagnostics to help solve the problem. And, if you provide feedback on a non-Microsoft app, then it will be shared with the developer and Microsoft may email you a response from that developer but would not share your email address. This feature sends your device data to Microsoft in case you give any problem-related feedback or Microsoft. Here, you can opt following options: Basic, Enhanced, and Full (Recommended). 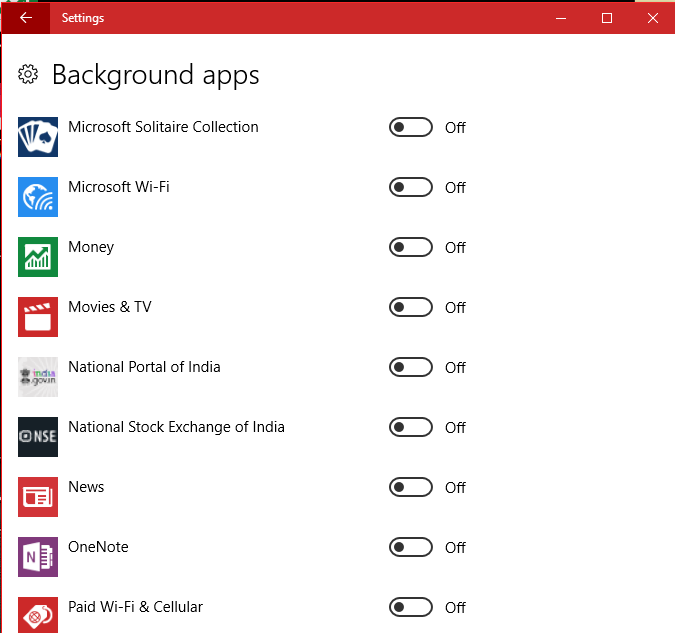 This option controls the amount of windows diagnostics and usage data sent to Microsoft from your device. You can click on “Learn more about feedback & diagnostics settings”. You can also go through “Privacy Statement”. 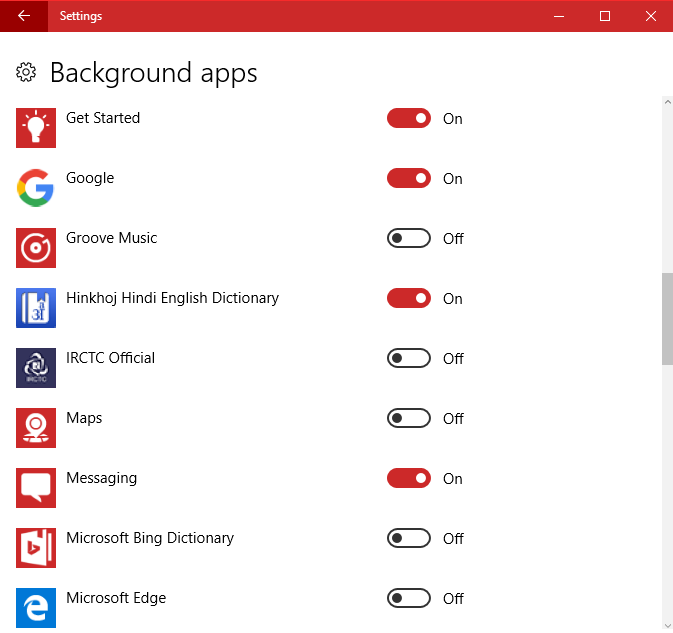 You can let apps run in the background. You can also choose which apps can receive info, send notifications, and stay up-to-date, even when you are not using them. 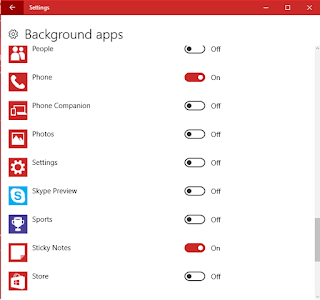 You can conserve power by turning background apps off. 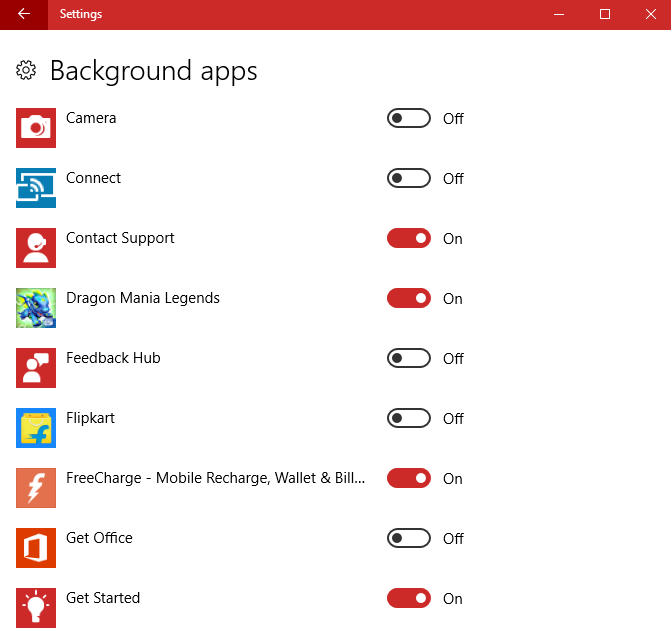 Following (Images) apps can be turned ON/OFF. You can change these settings from settings tab.